We have reviewed the best photo editing applications for you. We will highlight only those with ease of use, tools and end result. Choose you favorite and download free to your mobile devices. Here is a list of popular photo editors apps with a good set of features and reliability. Does Microsoft? Although has created Internet Explorer, it has also made this application that has many positive reviews and is on the list of the most downloaded. 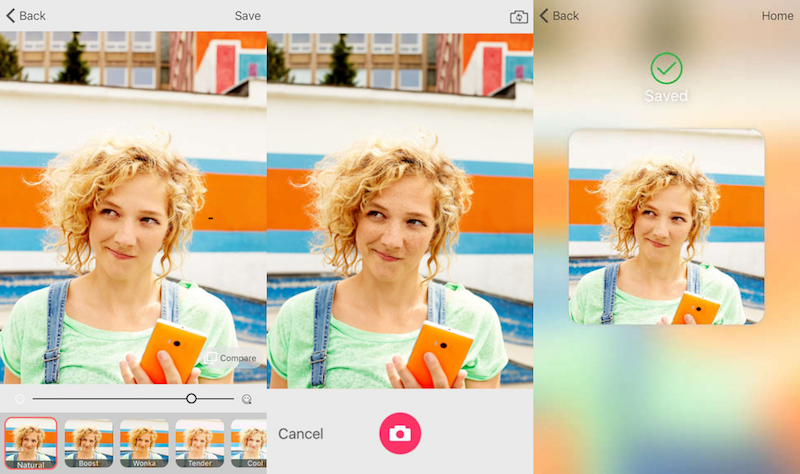 Microsoft selfie is not just another application of effects, but uses artificial intelligence to improve your photos. It's a different app that takes aspects such as age, gender, skin tone, brightness, among others. Disadvantages: Only for iPhone or iPad users. Don't worry Android users, the following apps are for both platforms. Application developed by Google. Transform your photos of "OK" to "Wow!". With basic tools such as filters, to very advanced, a pocket Photoshop. Snapseed is now in version 2.0 and brings many user-friendly features: perspective (fill cleverly spaces), removing stains, gloss glamor, vintage, frames and more. We chose it for its tools varied and easy to use . Created by Line (messaging application). This application is focused on selfies. It has won several awards, so it is on the recommended list. B612 is an app of filters and galleries. 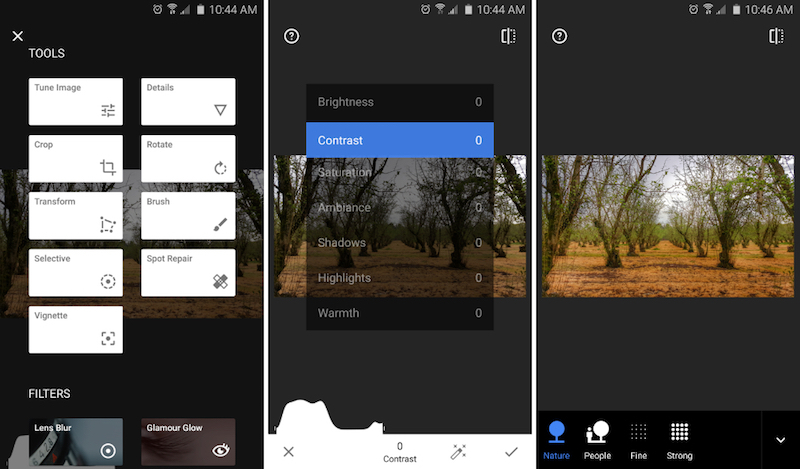 Focusing on only these two features, it has become in the most downloaded application in the Play Store in terms of photography. Best of all: it's free and without advertising. In addition it is not limited to photos, so you can make small videos and export them to GIF!. Facetune of payment, but it is a top payment in both shops. YouCam MakeUp, mainly for girls, it allows you to apply makeup in real time. Awesome. 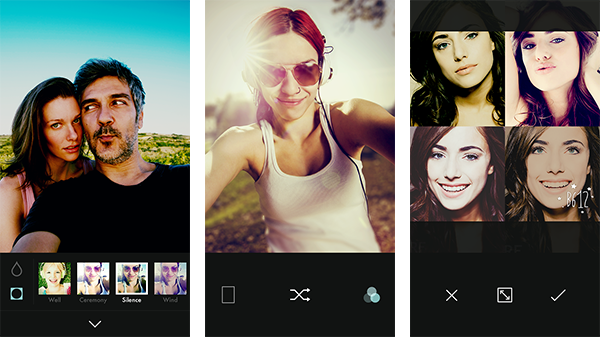 Retrica, popular, its more than 100 filters well worked have to be in this list. These are some of the apps that we review and approve both iOS and Android.